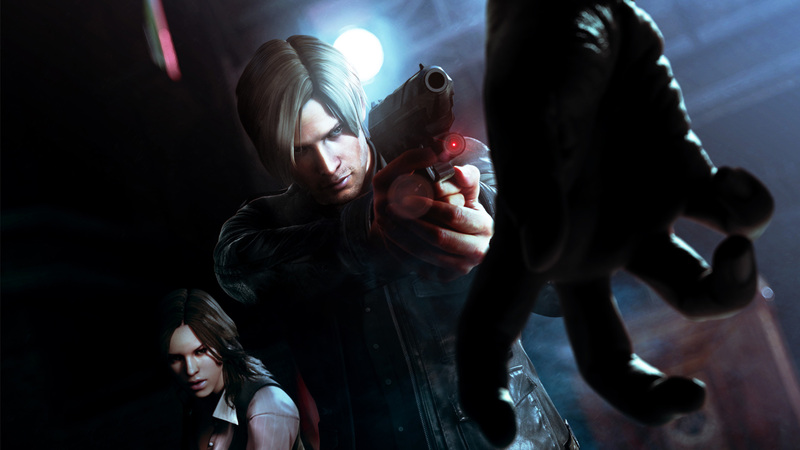 Resident Evil series does away with survival horror genre. I’m not sure whether I like this action idea or not. I mean I personally thought that RE5 was the weakest game in the Resident Evil series. I’m hoping RE6 will still be something I like, as I am still looking forward to that one… I want to say I’m sure they know what they are doing, but I’m not so sure that this point. We will just have to see what the future of Resident Evil holds for us, the fans. Previous Previous post: What ever happened to gaming together? I’m a bit disappointed to hear it formally from Capcom, although having played RE5 and seen the trailer for RE6, I think its something we should have guessed. Its a shame that Kawati would hold of CoD numbers as a reason for getting out of the survival horror genre – granted, its not as big a market as the miltary FPS one is, but its sad to think that any game that doesn’t have those kind of multi million unit launch days is a financial failure. Especially since it suggests a slow march towards homogenisation of all games to one ‘best selling’ formula. Personally, I’d rather they just ended the Resident Evil franchise and started up a new action/shooter IP. The end result is much the same, but at least they don’t need to slowly erode the relevance of one of the great series at the same time. I agree 100%! They really should have made a different IP all together for the fans sake if nothing else. As a Resident Evil fan, I think that would have been the best ide.